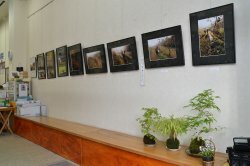 My photo studio has exhibition space of photographs and paintings. Please feel free to come and visit our store. People who like pictures, go to Takayama photo studio. 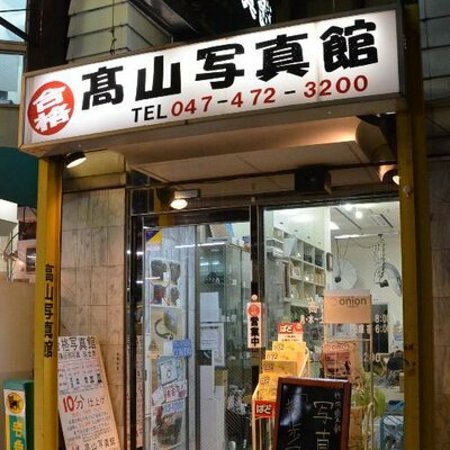 Get quick answers from Takayama Photography staff and past visitors.